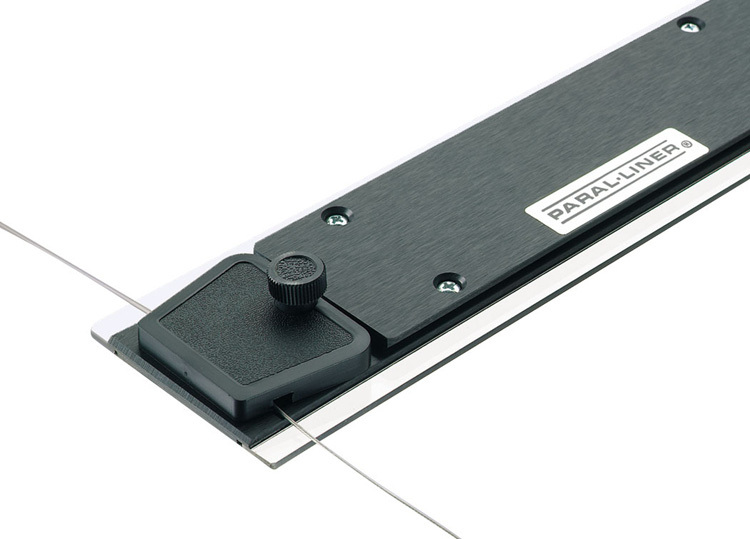 Premium professional quality, durable black phenolic blade construction. 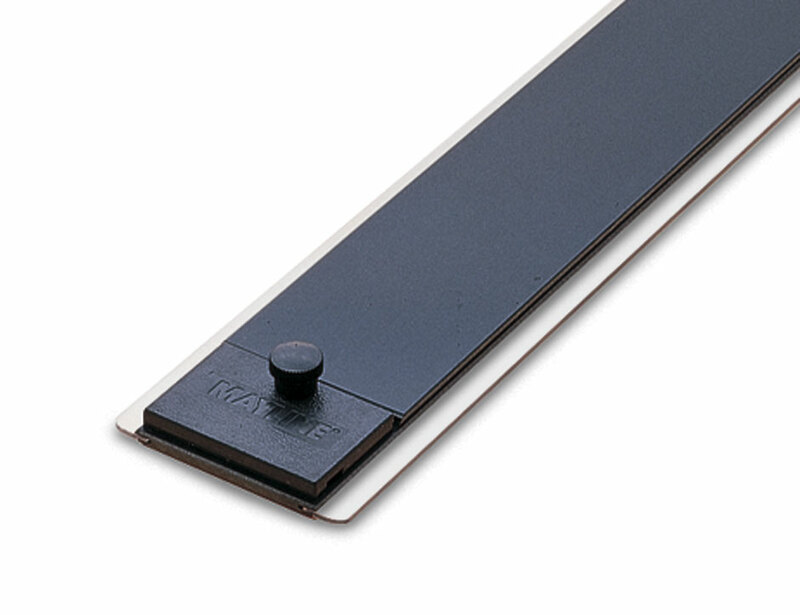 Blade inset with transparent edges for accuracy in drawing, and retracting metal ball bearing rollers to glide over drawings. and Armoredge metal edge for cutting can be substituted if specified when ordered. Above board mounting hardware included. 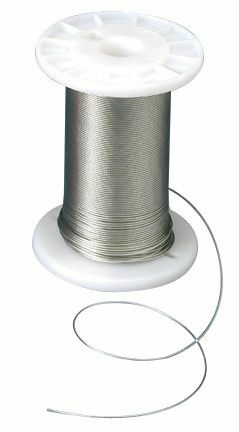 Deluxe version of the standard Paraliner Straightedge. Features an integral comfort grip bar for better movement control. The brushed aluminum surface resists perspiration stains and corrosion, and provides a convenient pencil ledge.